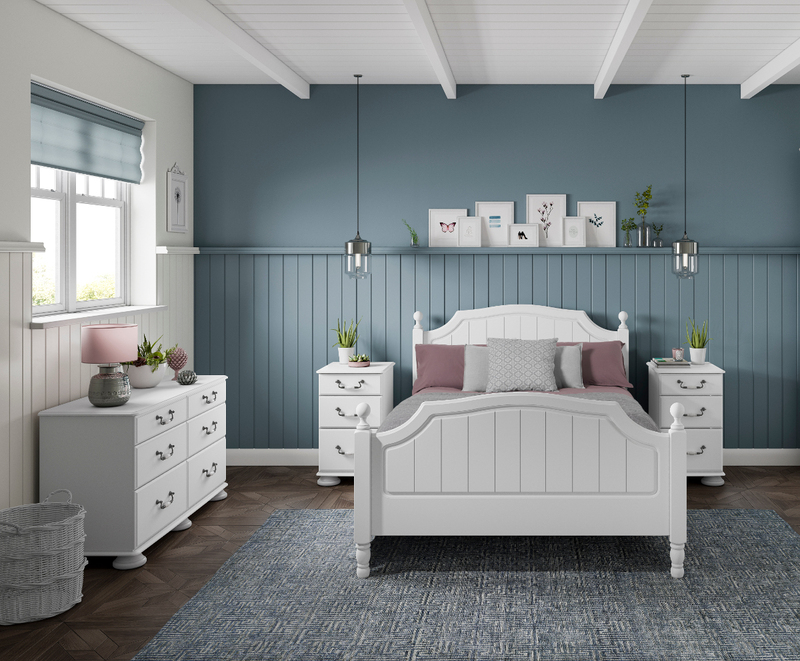 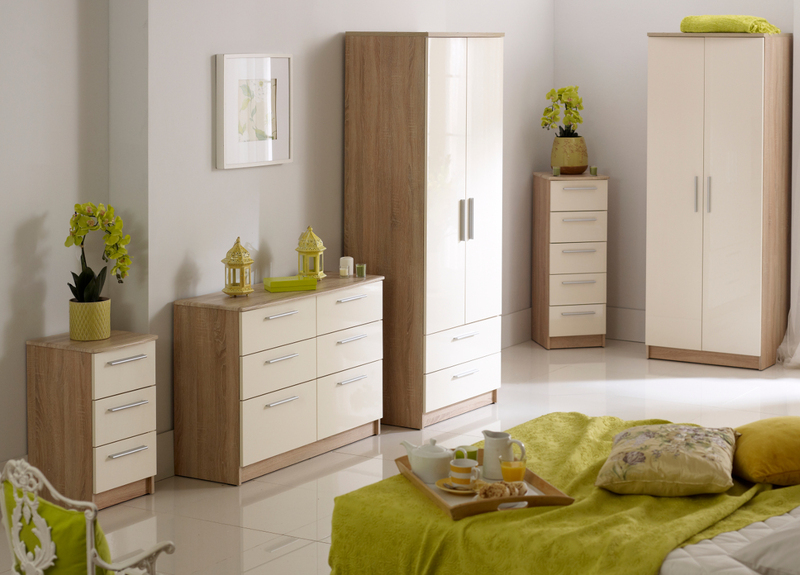 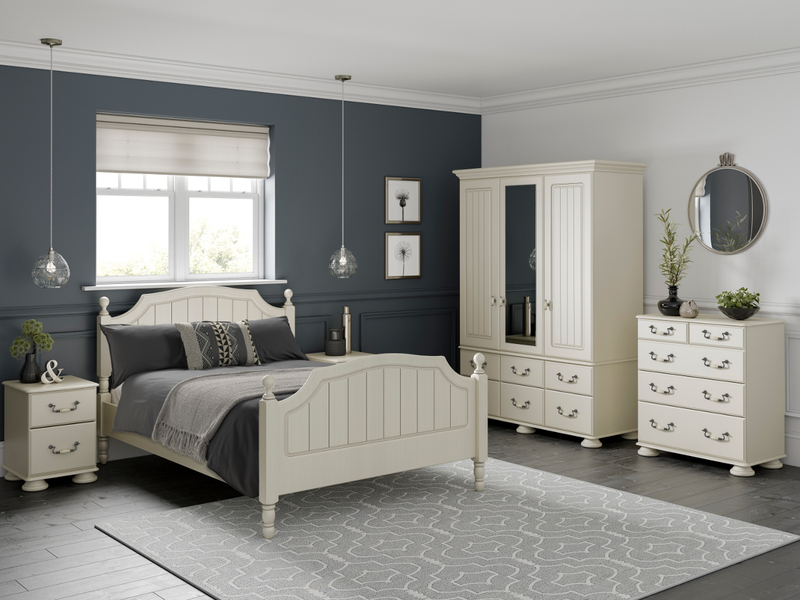 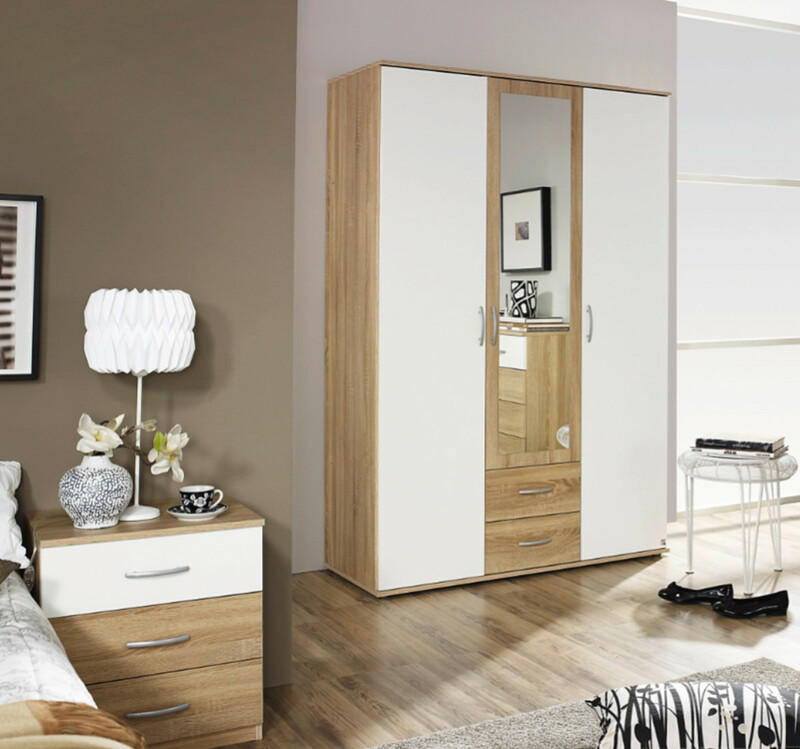 Available in multiple designs, all of our bedroom ranges also have matching bedside cabinets to ensure a co-ordinated look. 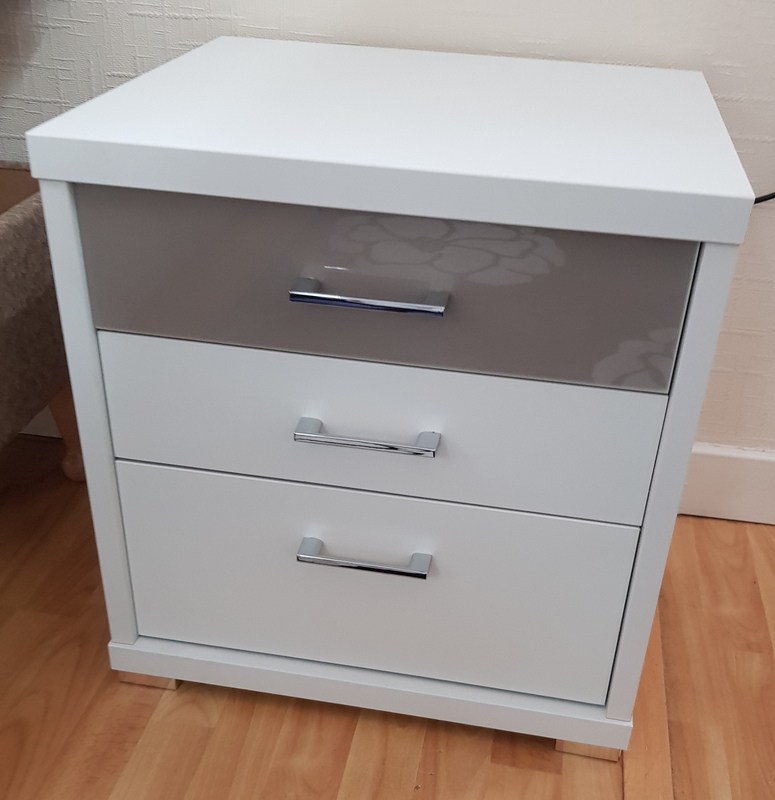 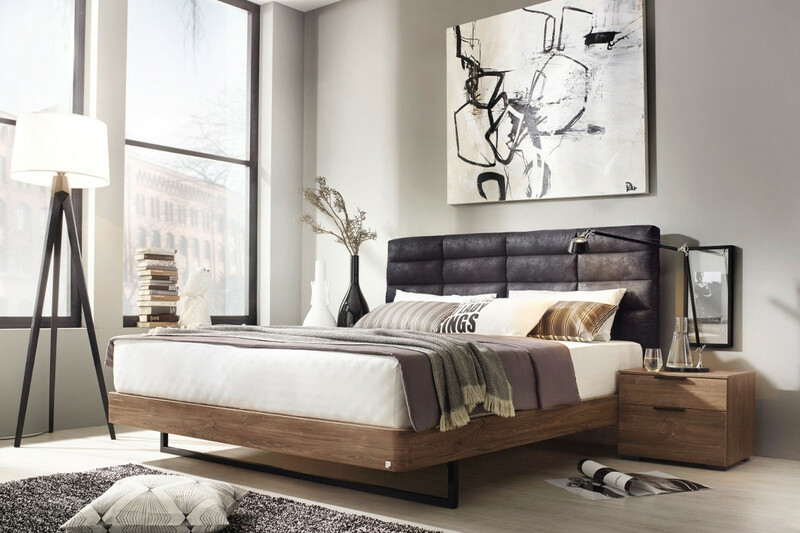 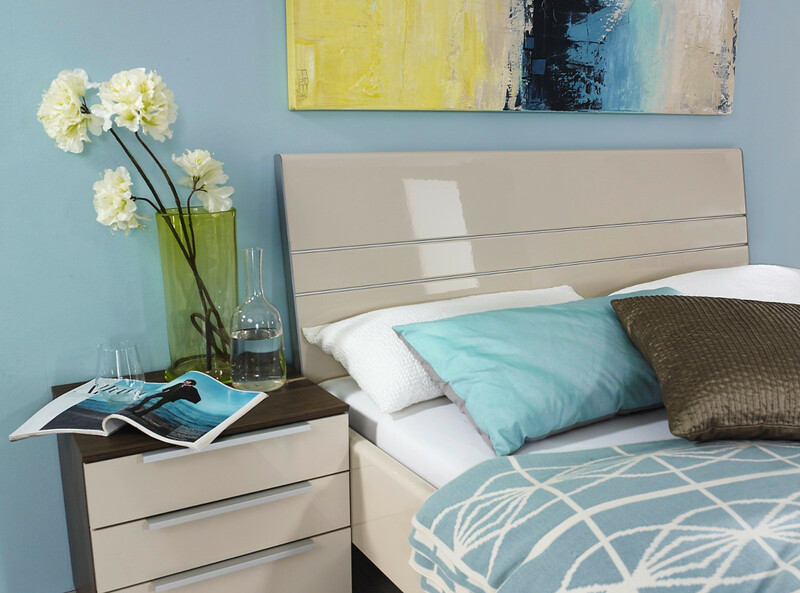 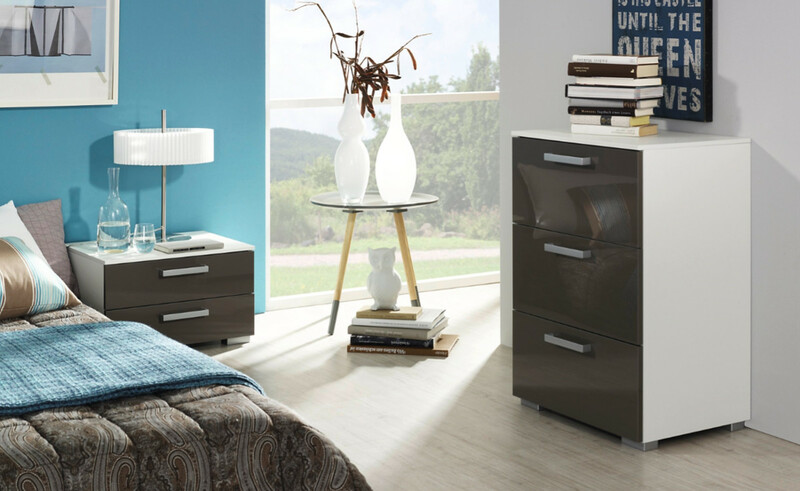 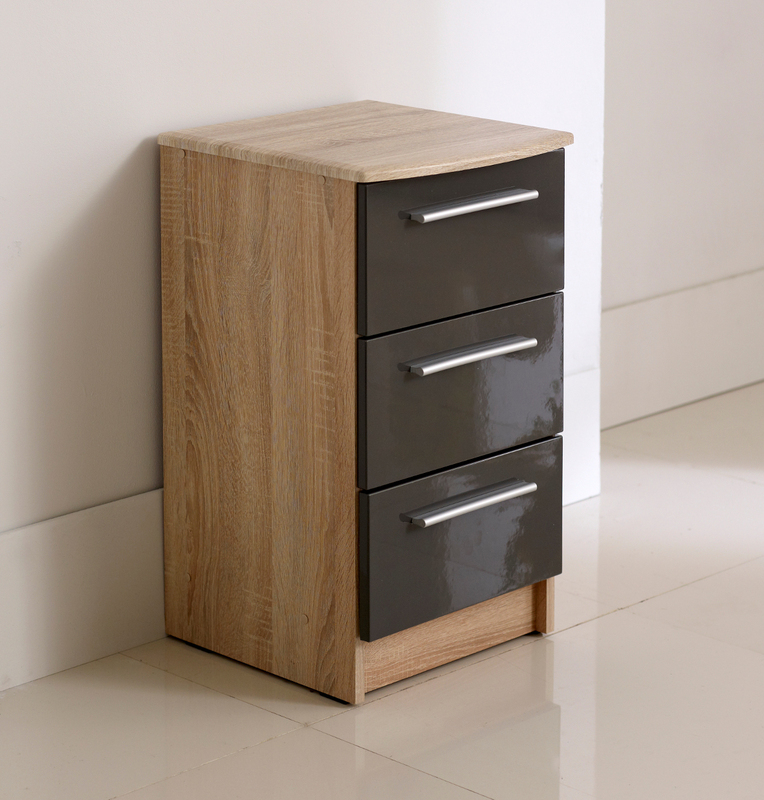 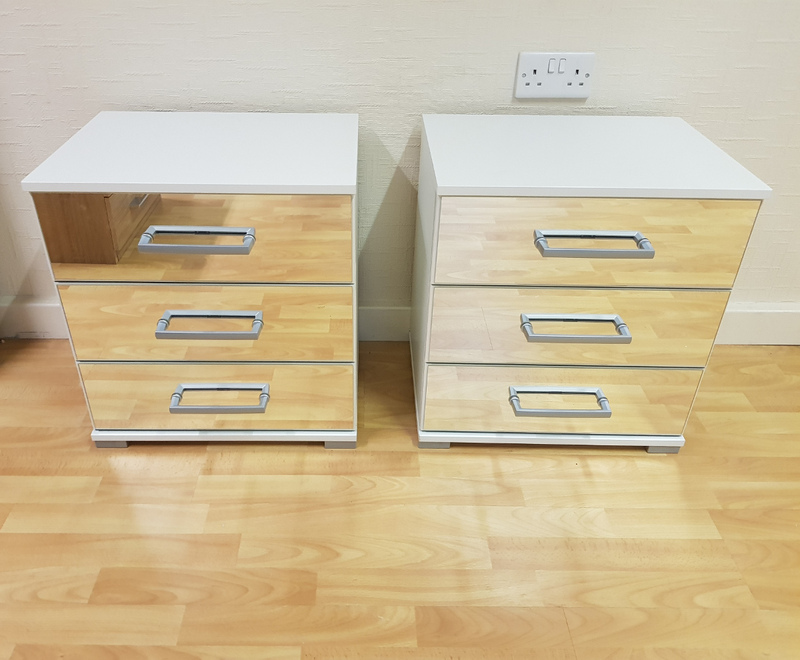 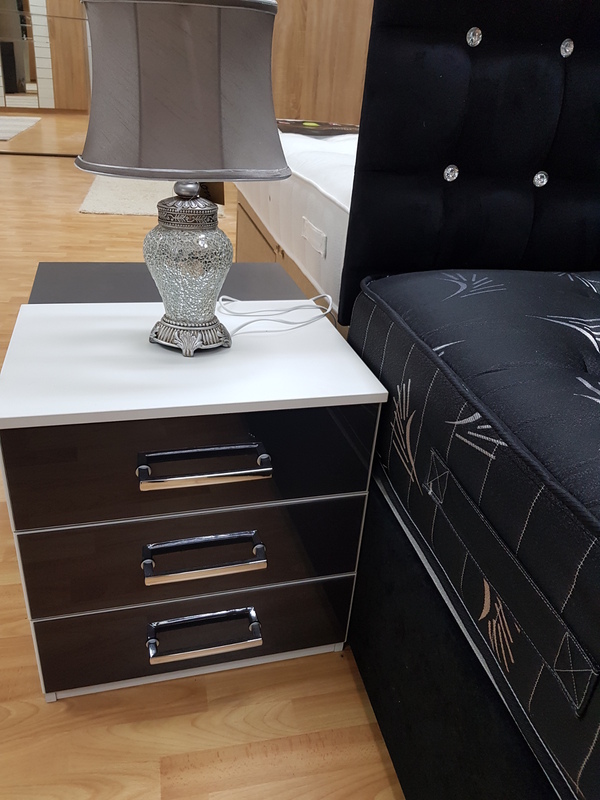 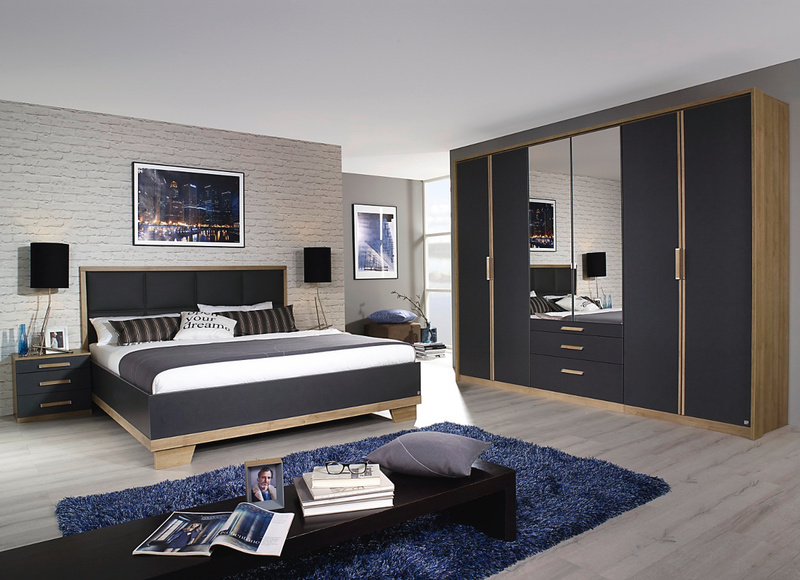 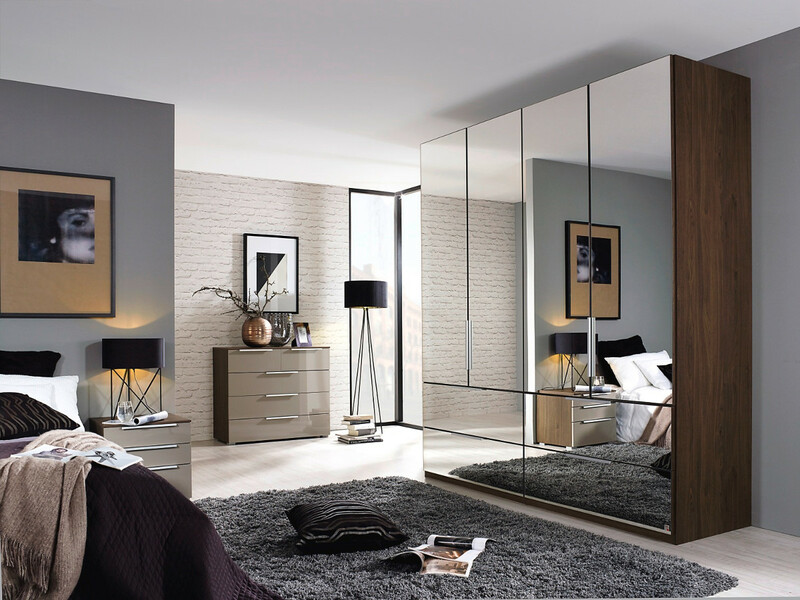 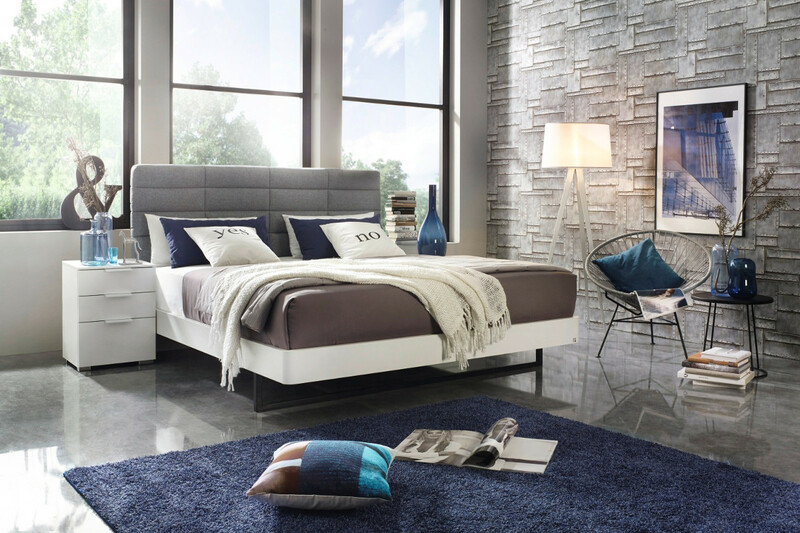 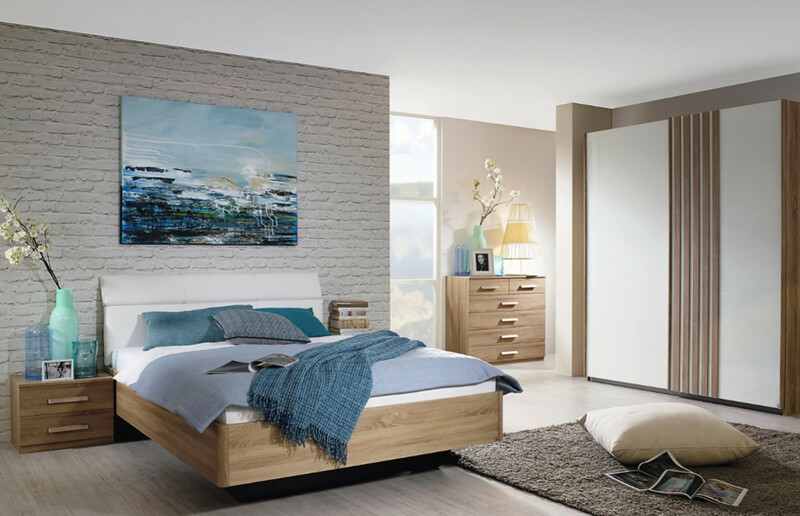 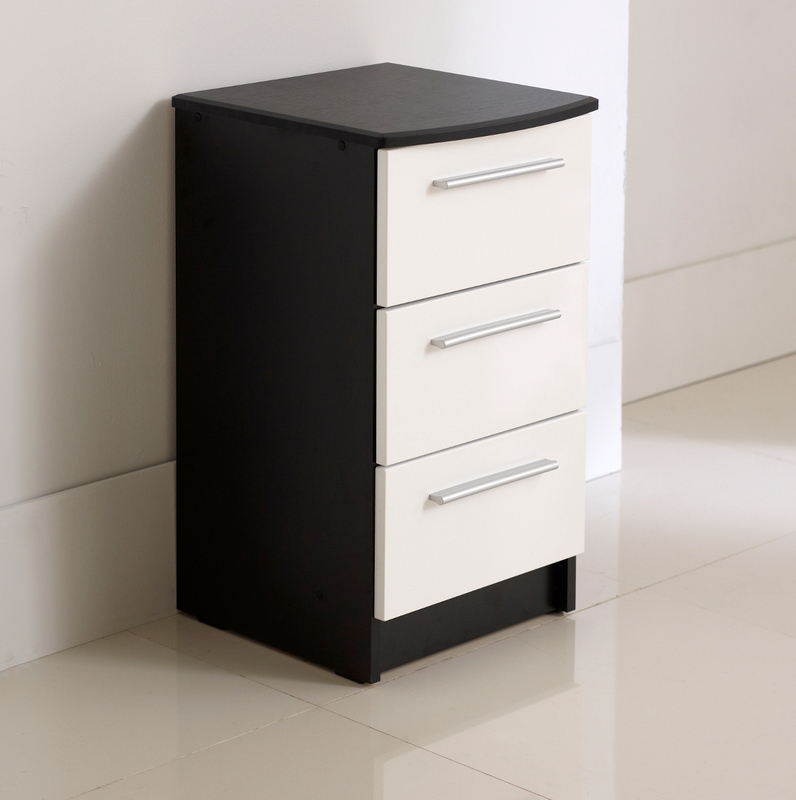 Available in a choice of finishes from solid wood, foil, veneer, solid oak, high gloss or matte and a variety of colours, you will always be able to source bedside cabinets that complement the bedroom range you have selected. 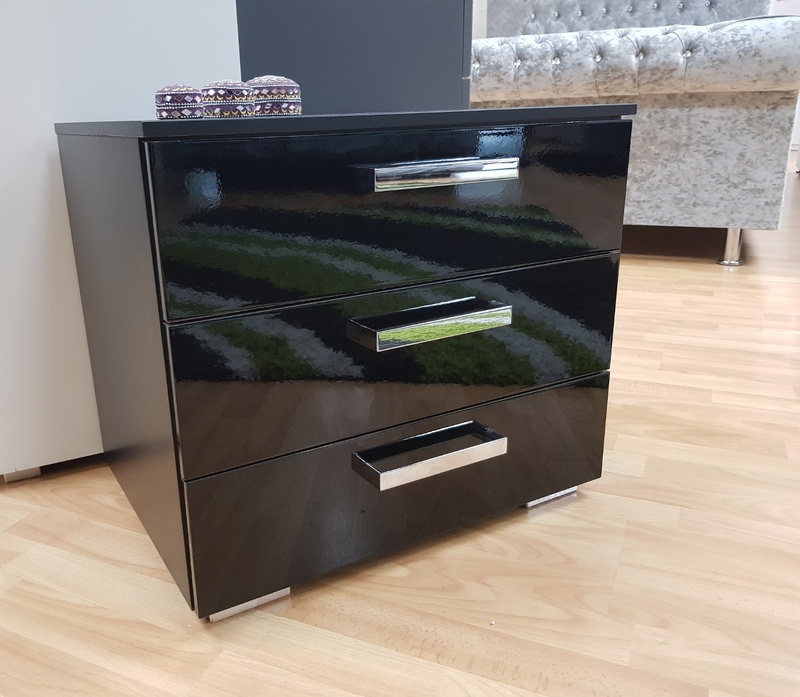 We have bedsides available in 1 drawer, 2 drawers, 3 drawers or 4 drawers depending on your desired look and storage requirements. 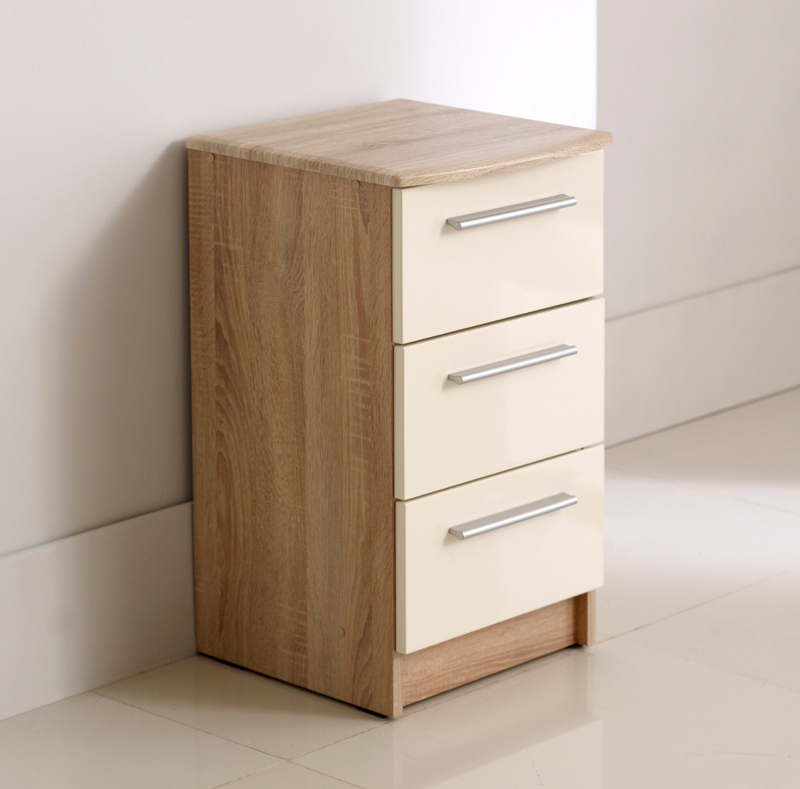 You can also customise your bedside cabinets by choosing from a variety of handles including metal, chrome, crystal, wooden or ceramic. 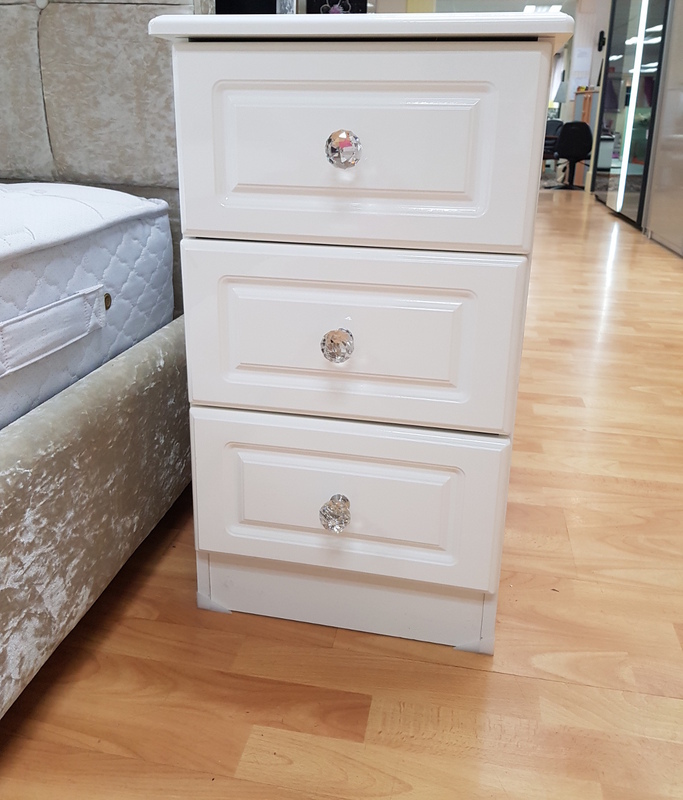 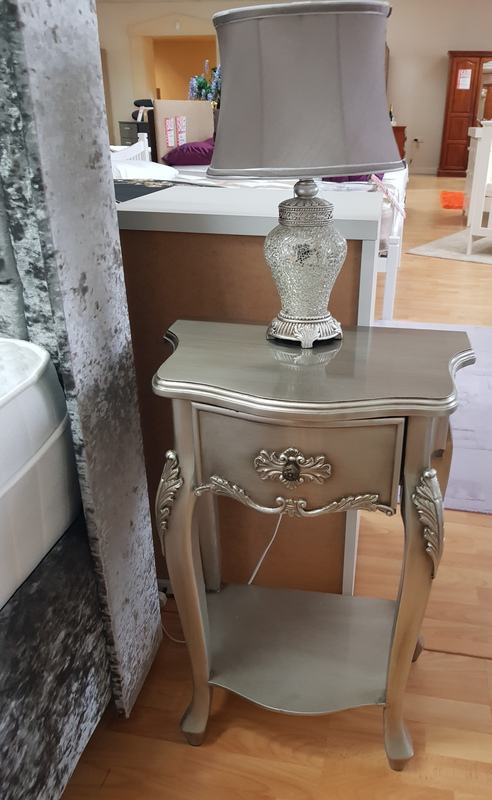 You can see some of the bedside cabinets that we stock in the gallery above, however we recommend that you visit us in store to explore a wider range of options.